One of the problems I had with my photos early on in my photography career is that they just didn't have a lot of impact. I was confused as to why this was happening, too, because it's not like the locations I was shooting weren't big and beautiful. Plus, I was pretty confident in my ability to compose a great shot, so that left me scratching my head a little bit. 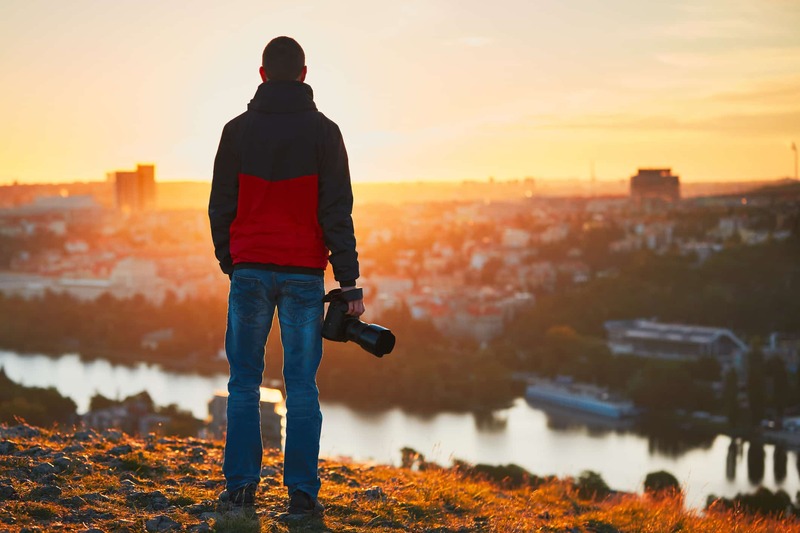 If that sounds like your landscape photography experience, give the tips below a try. I did, and my photos are much better for it! I know that spending a few hours in your house, sitting at your computer researching things like drive times, where hiking trails are located, sunrise and sunset times, and so forth isn't as fun as actually being outside taking photos, but trust me when I say that the more research you do ahead of time, the better your photos will be. Get on Google Earth to get a feel for how the landscape looks from a macro view. 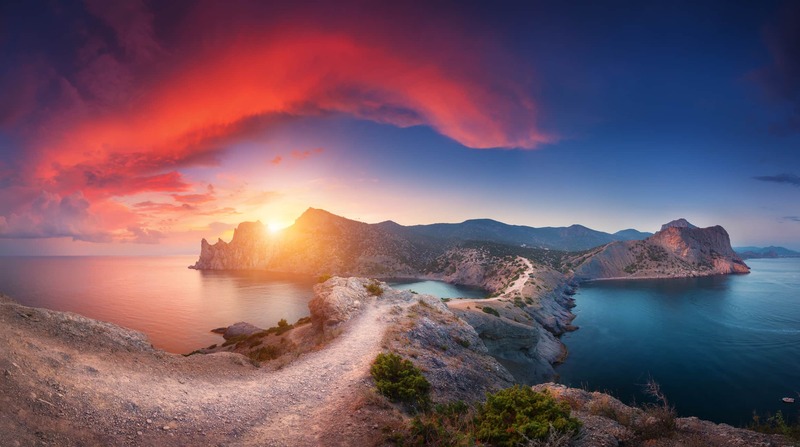 This could help you identify that special spot where you can get a more epic photo. Do a quick Google search of the location where you'd like to shoot, and see what images come up. Not only will this further your understanding of the lay of the land, but you can also find tons of inspiration for getting better photos. 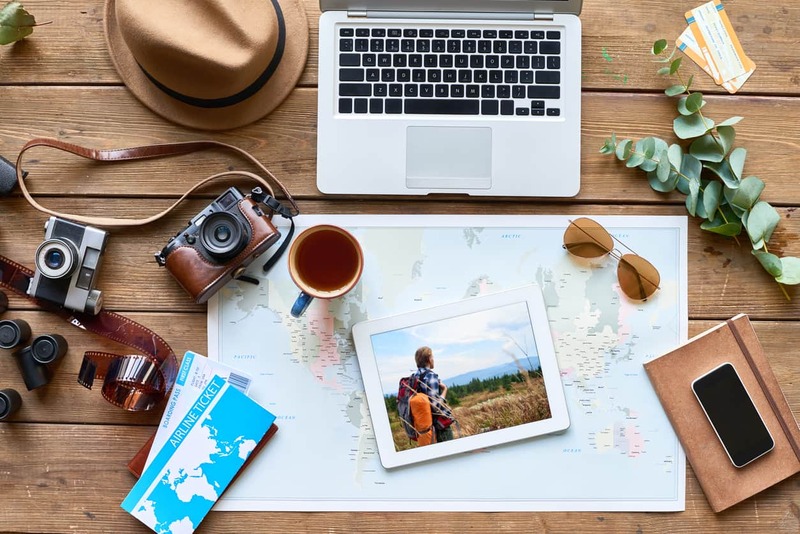 Of course, you'll also want to research things like the sunrise and sunset times so you can capitalize on the beauty of Golden Hour. Looking back at my early photos, the lighting was one of the primary reasons that my shots were falling flat - I simply wasn't taking advantage of the best light of the day. Likewise, if you want to tackle astrophotography, you'll need to find out things like the phases of the moon, where the Milky Way will appear in the sky at the specific shoot location, and so forth. Again, doing all this research might not be loads of fun, but it will be worth it when you see the improved results you get. 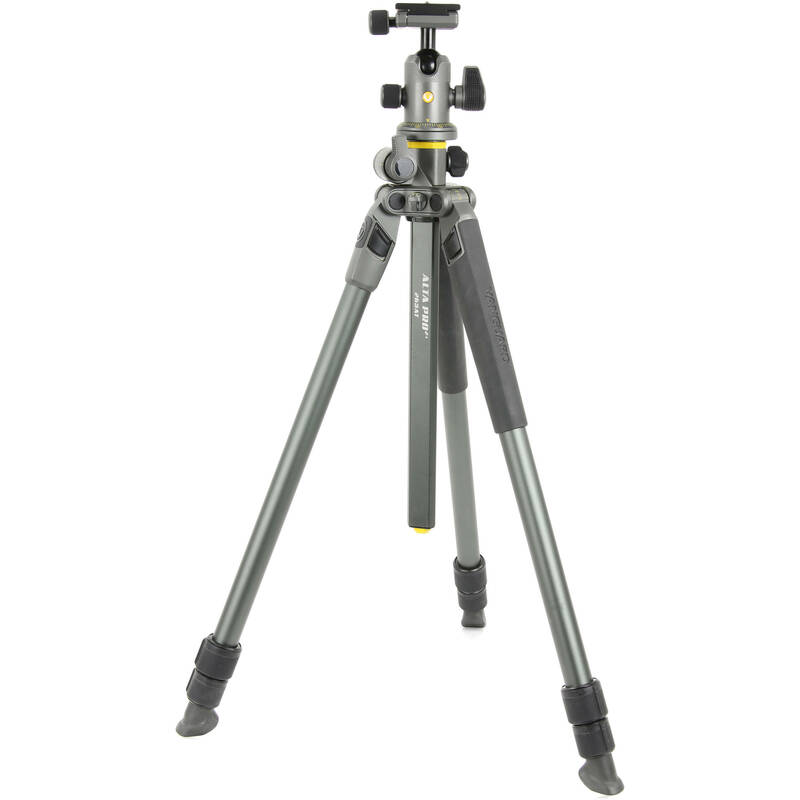 One must-have photography accessory that many landscape photographers seem to leave behind is a tripod. That's not to say that they forget it; rather, it seems like some photographers think they don't need one. I'm here to tell you that this is an incorrect assumption. Having a high-quality tripod will certainly help you take more epic landscape photos. That's because a tripod not only gives your camera the support it needs to get a sharp photo, but a tripod also helps you compose a better shot. When you use a tripod, you have to slow things down a bit while you set it up. That gives you a few extra seconds to survey your surroundings and work out the composition of the images you're about to take. Additionally, some tripods, like the ALTA PRO 2+ 263AB100 by Vanguard that's shown above and below, offer you tons of flexibility regarding the point of view from which you compose the photo. 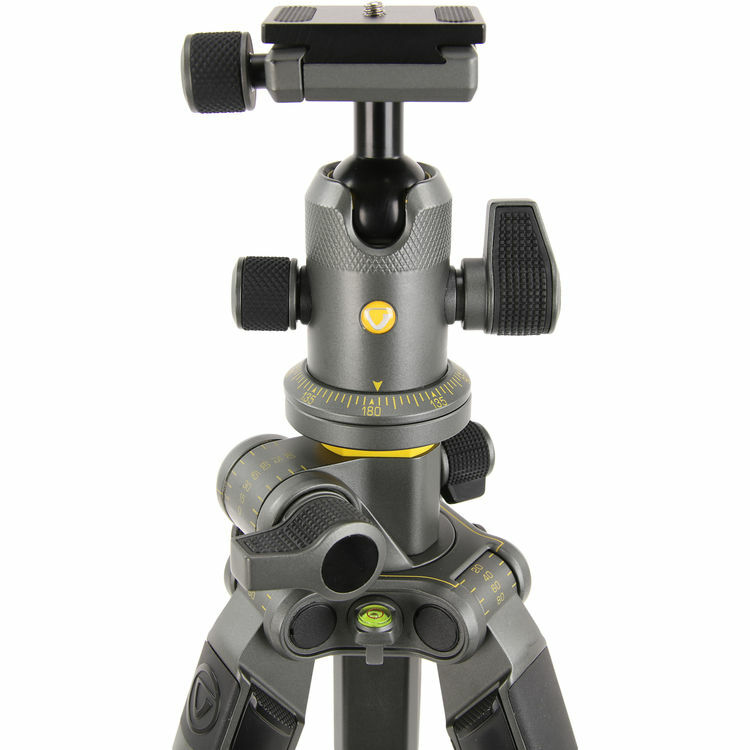 As you can see, this tripod has a unique Multi-Angle Center Column that allows you to position your camera at just about any angle from the negative to the positive side. That, in turn, gives you tons of creativity for framing up interesting landscape shots, whether that's from an ultra-low angle point of view that includes more foreground interest or a more traditional shot from near your eye level. 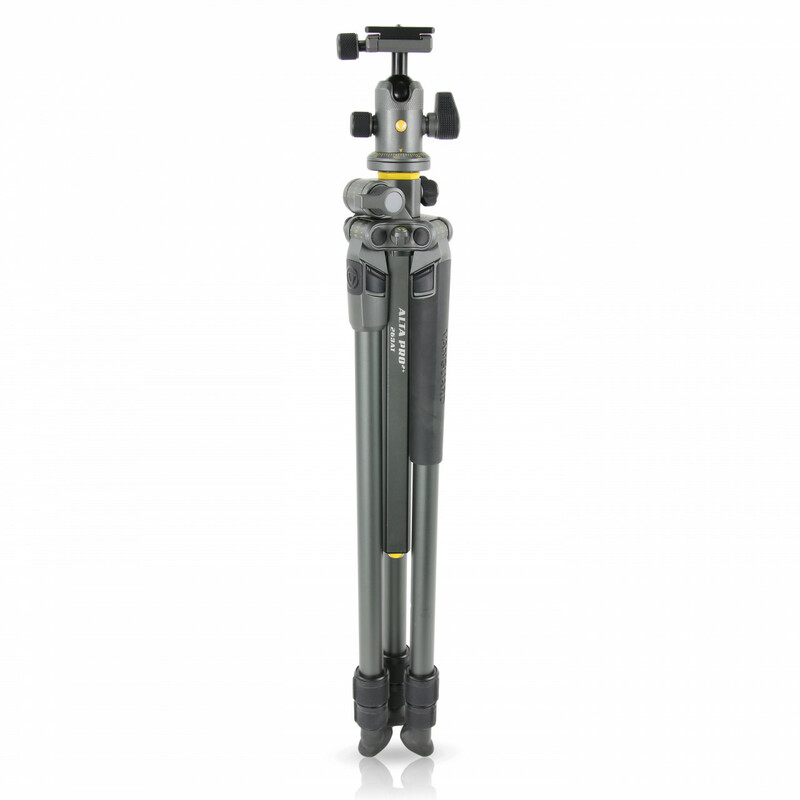 Aside from that, this tripod has the features that are required for a landscape photography tripod. That includes magnesium and aircraft aluminum construction that's incredibly stable and ultra light. 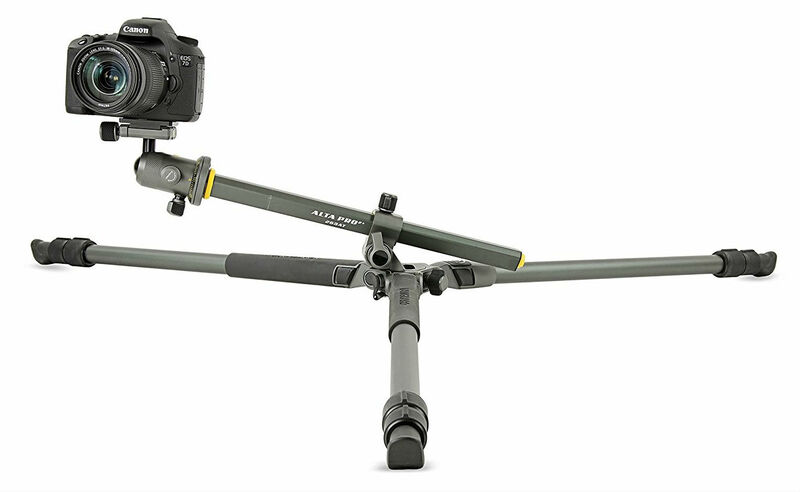 That also includes a bubble level control for level horizons, a canopy suspension loop to add counterbalance weight, angle rubber feet for a good grip on varied terrain, and a non-slip, all-weather TPU grip so you can grip and go, even if the tripod is wet. Vanguard tripods have plenty of other features that will help you improve your landscape photography, too. Check out the ALTA PRO 2+ 263AB100 in more detail here. Timing is critical in photography, and if you're not ready at a moment's notice to take a shot, you might very well miss the opportunity to capture something truly epic. So, don't pack your camera away in your bag and assume that you can get it out in time should the opportunity to take an awesome photo arise. Instead, once you get to the destination, work out the camera settings for the current lighting conditions. Have the lens you want to use already mounted on your camera, too. Also have your camera accessible, that way you can simply draw it to your eye and shoot quickly. 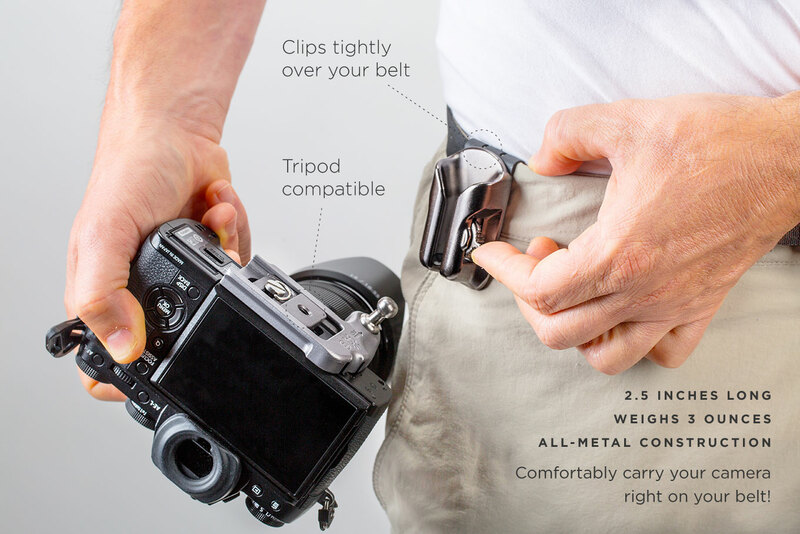 The easiest way to do that is to use something like Spider Holster, which keeps your camera right on your hip as you hike around looking for epic shots. An ideal companion for a landscape photographer is the SpiderLight camera holster, which is specifically designed for smaller DSLRs and mirrorless cameras. 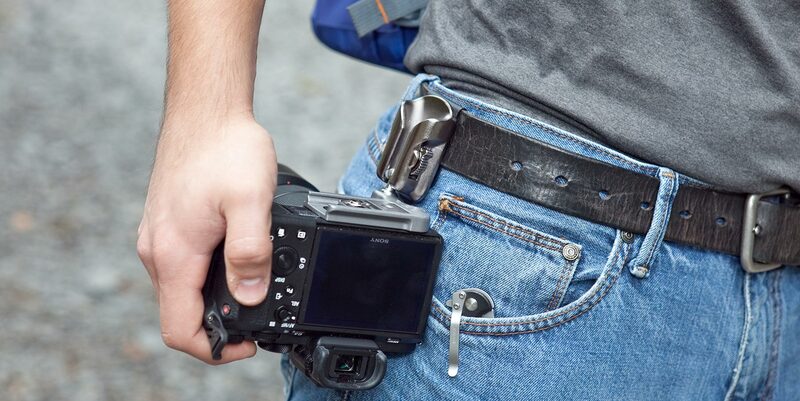 The Spiderlight slips right onto your belt and features a two-position metal lock to ensure you can draw the camera to your eye quickly, but also keeps your camera safe and sound right on your hip. The Spiderlight doesn't block your camera's battery door, so when you need to swap batteries, there's no complicated process to remove the Spiderlight. It also has a connection for a quick-release plate, so you don't have to remove it to attach your camera to a tripod, either. On top of that, Spider Holster has a Spiderlight Backpacker attachment that allows you to holster your camera on a backpack strap. Or, as seen above, you can keep your camera on your hip and use the Spiderlight Backpacker to holster a GoPro for some fun footage as you work. The key here is that the Spiderlight will give you quicker access to your gear, which, when paired with having a good tripod and doing your research ahead of time, will put you in a better position to get the epic landscape shots you seek.